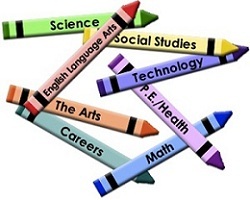 Interdisciplinary Studies is an academic field, approach and process that fosters the synthesis of broad disciplinary perspectives, knowledge, skills, interconnections, and epistemology in an educational setting. Interdisciplinarians draw upon the insights of specialized research. Specialized research is performed by communities of scholars who share a set of guiding questions, concepts, theories, and methods. Dr. Szostak has compiled a really cool and comprehensive resource on Interdisciplinary Studies. 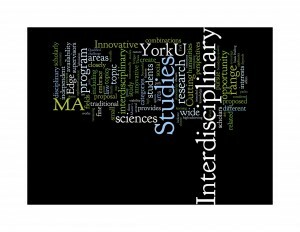 The YorkU MA in Interdisciplinary Studies - one of the first formalized graduate programs in Canada - enables highly motivated students to study within three distinct disciplines in order to deeply explore a particular problem or phenomenon.